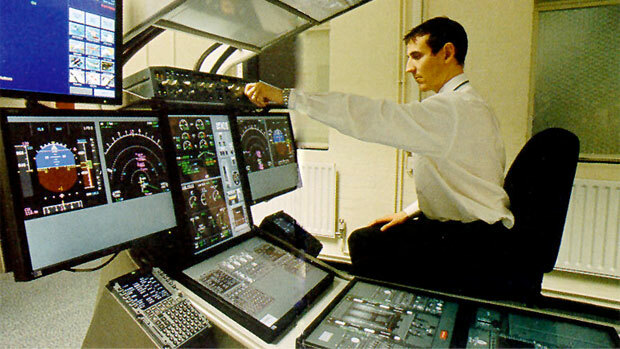 It uses the project airbus for its 'model' or physics. It works quite well (I have been testing it for months now) and is inclusive with the MCDU, autopilot and even a realistic terrain radar. Unfortunately the Jeehell FMGS does not come with the 2D panels necessary for use on a touch screen LCD (there is a 2D overhead, middle glare and pedestal are missing). Would it be possible to integrate existing 2D panels for the Project Airbus, and call FSUIPC codes (which Jeehell FMGS uses) so there is compatibility? Last edited by OmniAtlas on 28 Jul 2014, 03:26, edited 1 time in total. No response? Anyone? Oh well, guess there are not too many cockpit builders out there. 1) if one wants to use the FMGS in 2d mode in fs9 can they? Is their any flight hardware requirement, such as separate throttles or such?bCan a simple mouse and keyboard suffice? Yes, I am using the THRLVRS.dll provided by Jeehell right now to use the throttles without hardware (using the mouse to control).